Responsible for content: Wild@Life e.V. The “Wild@Life e.V.” is registered as a non-profit organization with the Amtsgerichts Frankfurt am Main (Germany), Reg.No. : VR15835. The Wild@Life e.V. accepts no responsibility or liability whatsoever with regard to the completeness and correctness of the information on this site and accepts no responsibility for linked external sites over which the Wild@Life e.V. has no control and does not adopt the content of external sites as its own.  Unless marked otherwise, all parts of this website (text, logos, images, pictures and downloadable files) are copyrighted with the Wild@Life e.V. or its partners. Umsatzsteuer-Identifikationsnummer gemäß §27a Umsatzsteuergesetz: 47 250 89317.